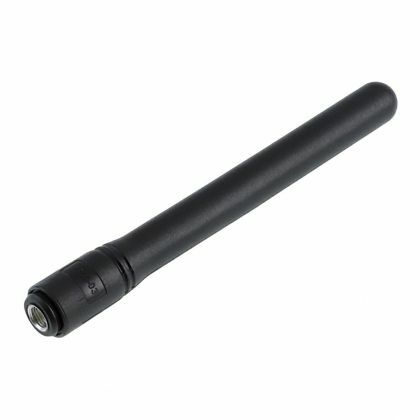 Radiall offers a complete range of antennas dedicated for military and industrial applications. It includes radio tactical communications, vehicles, positioning, LMR/PMR and telemetry applications. 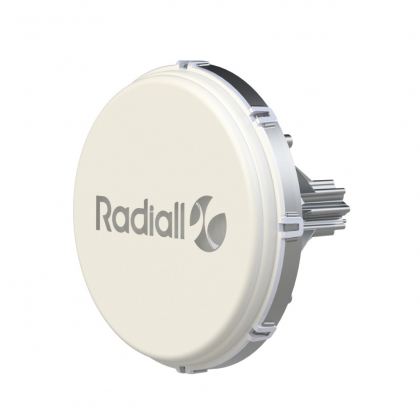 Additionally, Radiall offers custom designed antennas and high end support to its customers for any special requirements.